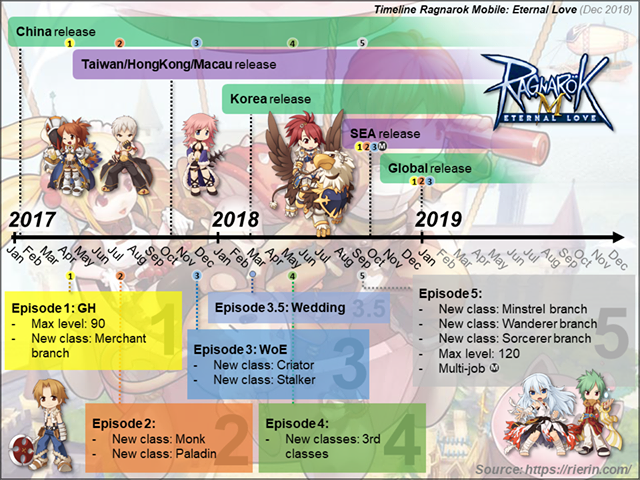 19th January 2019 is 2nd anniversary for Ragnarok Online Mobile – Eternal Love (China). – Other race will be included. – Merchant trading is currently available even though the logic behind is hard to implement. – Adventurer Handbook with collection system. – New Story plot and character. 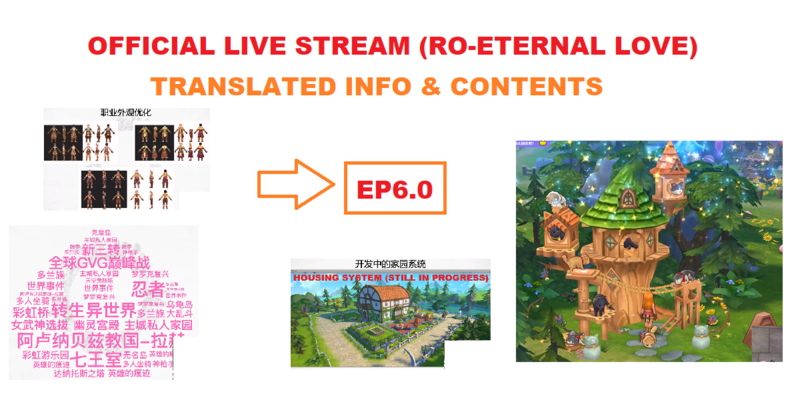 – New Event that changes Ragnarok World from time to time. 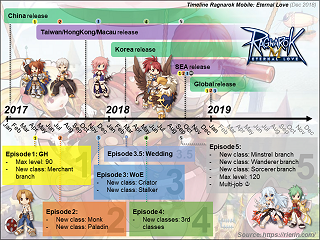 – Ragnarok – Eternal Love update patch have been large, but it is necessary to provide the important content. Mostly the large part of data consists of graphic. – New costume & headgear available monthly. 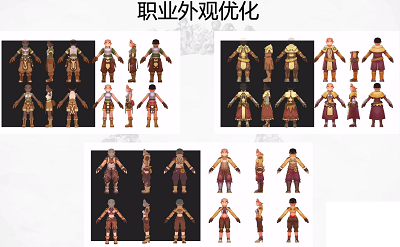 – Optimization on character and map graphic. Redo graphic in-progress to provide HD version. 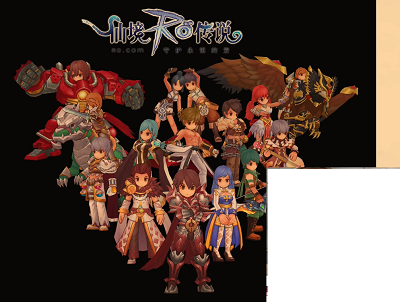 … Ragnarok is a famous IP (Intellectual Property)…. promote and protect it! 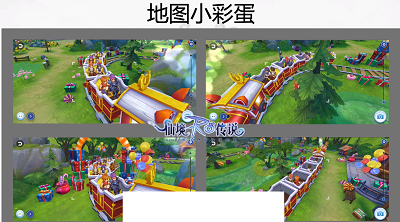 New content in a picture! Some are in-progress. 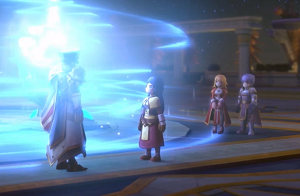 – Player can submit artwork for developer to place it in-game. Related event with rewards will be available soon. 1. New Train at Prontera South Gate. – Can be ride and interact with. 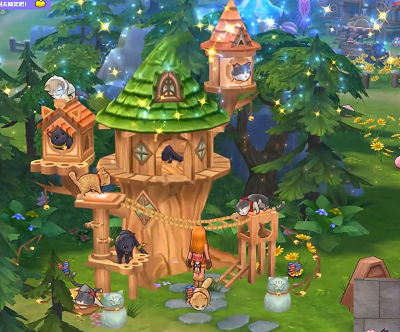 – Start out with no cat, as player progress in game and quest, more cat will stay in the cat tree house! 3. 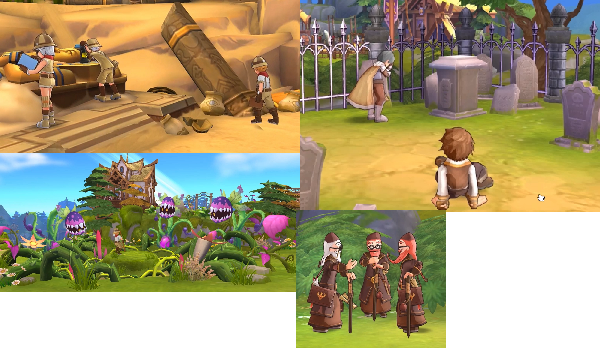 Some interesting NPC animation across the map, making the whole Ragnarok world more alive. 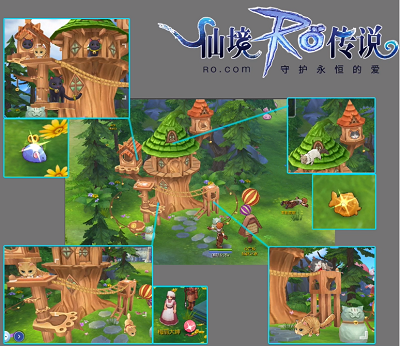 – Some player mentioned they liked the classic RO character appearance, they will work on it. 5. The latest High Heaven Blessing costume have received good feedback with the new floating animation. 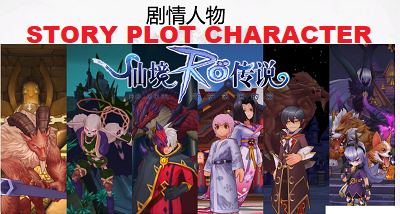 Research of story plot is done by referring to classic Ragnarok and adding new elements . 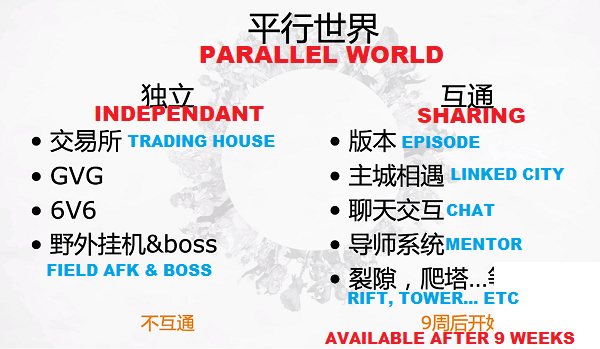 What is available after “Black Party” story? Newest story plot, not much was reveal, just a short clip. new Boss with complex mechanic (even with high gear players will need to understand mechanics to pass the dungeon). 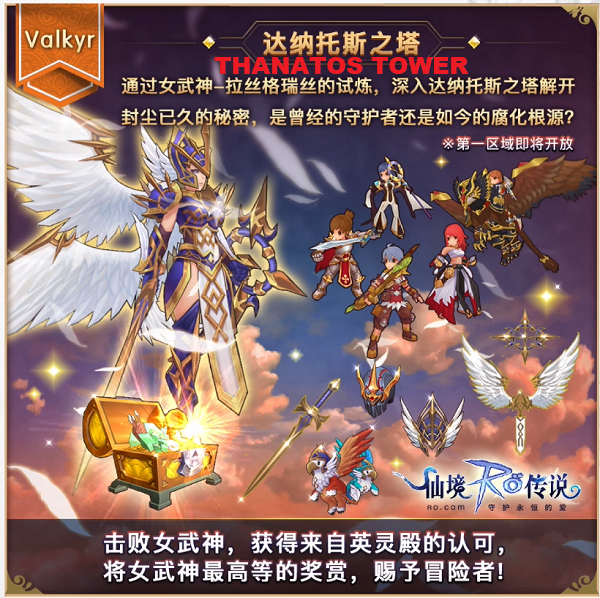 Thanatost Tower Area 1 will be available soon (at China server). 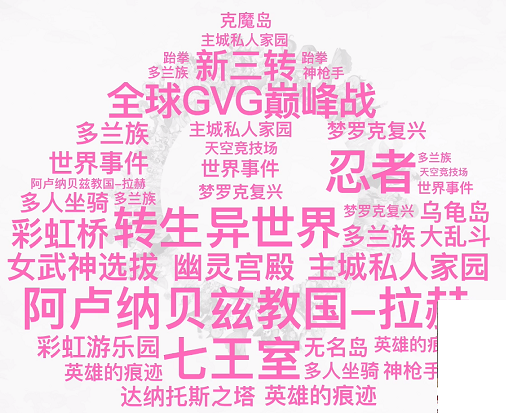 Defeat the goddess, earn YingLing Temple [英灵殿] acknowledgement, goddess ultimate reward will be bestow on Adventurer! 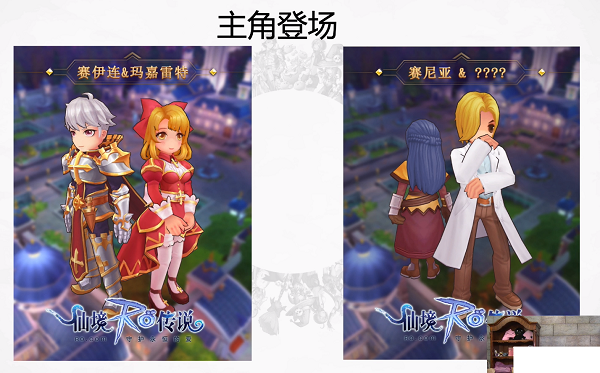 Player can place, upgrade and interact. 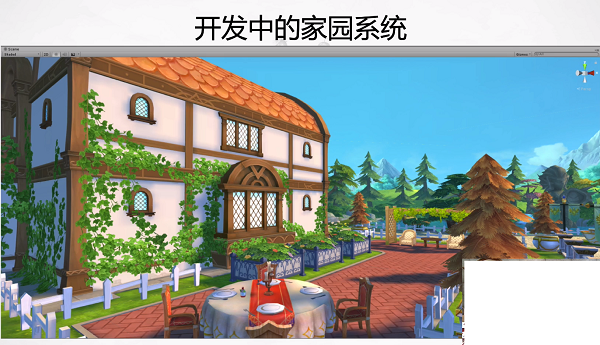 Exterior of housing, interior are still in-progress. 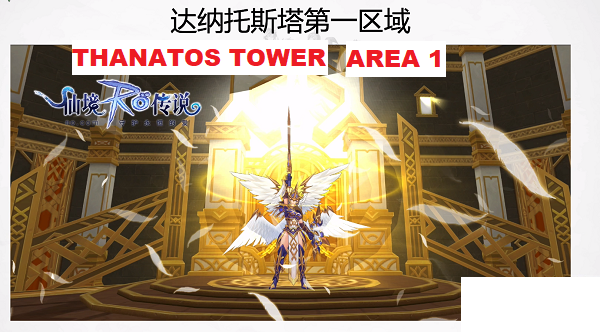 At initial release of game, they mention about global server where everybody across the globe can player together. This is still their aim. Will have new server soon, but new rules will be apply to considerate old player welfare. Some new server function will be separated into independent and sharing. Competitive element will be separated from old server. Symphony Concert planning in-progress. New song will be included. No actual date released yet. 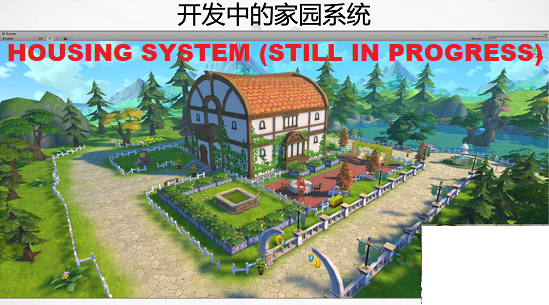 Will there be multi-player mount? Include more classic Ragnarok map. 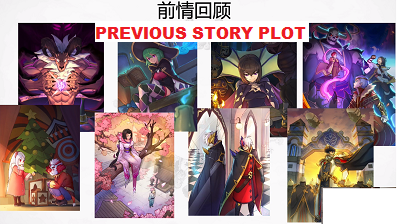 If got chance, will make and release it with story progression. A lot of consideration will be done on whether the map is suitable.